RWGUSA.com offers Unlimited Hosting for all of your Korean domains .kr. 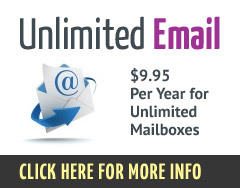 Take advantage of features such as: Unlimited Storage, Unlimited Bandwidth, Unlimited FTP accounts, and Unlimited Email accounts all for one low price. Use our Web Presence Builder to create your own South Korea .kr Parked Page so you can start generating revenue even before you are ready to launch your new Korean .kr site. Package all of your services for your .kr domain in South Korea and save with RWGUSA.com! Unlimited Hosting provides easy One-click installation of the most popular web software...For Free! Try our Unlimited Web Hosting with no risk! If you’re dissatisfied with our services for any reason, just let us know and we’ll refund you up to 101 days for free. We’re so sure that you’ll love our easy to use and affordable web hosting service that we’ll stand behind our product, guaranteed! Don’t worry about technical issues and your website going down. Keep your site running fast and secure with our reliable networks and datacenter backbones. We monitor our systems 24/7/365 to ensure your website is up and running at all times. 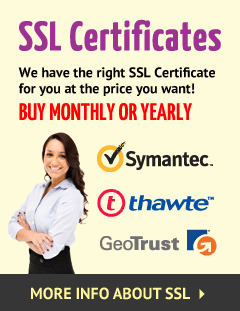 You know you are in safe hands with us. Parallels Plesk Control Panel is the industry standard in web-based hosting control panels. Manage your domain names, websites, email accounts, FTP and more all from one easy-to-use system. Administer users, access, and mail accounts, control DNS records, databases and more. 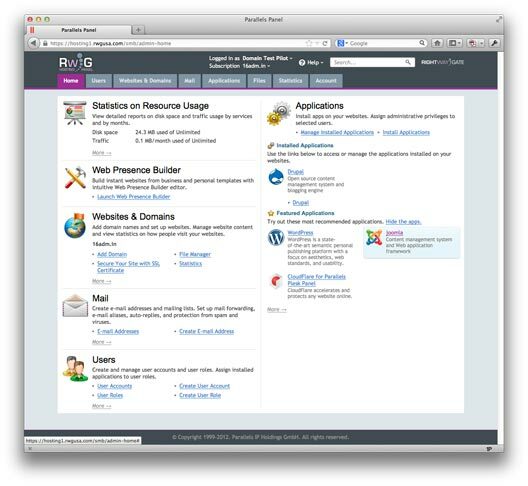 Web Presence Builder is an easy to use, scalable web application designed to create and manage websites. This next-generation software can be integrated into any business process. Web Presence Builder is the ideal marketing tool for converting your site traffic into a new client base. Simple, easy to use five-step wizard to create your site. The modules included are: Blog, Image Gallery, Guestbook, eShop, SitePal, Forum, Feedback, Registration, RSS Reader, Voting, Script, Area Map, File Download, SiteMap, External Page, and Flash Intro. RWGUSA.com & Parallels Plesk Panel 11 provides everything you need to host websites and web applications, from one to thousands. Parallels Panel is ideal for shared web hosting, web designers, IT professionals, and small businesses who want to manage e-mail and hosting needs in-house. Integrated add-ons include Power Pack, Web Presence Builder, Customer & Business Manager, and a Hosting Management Pack. Intuitive Parallels Web Presence Builder enables instant website creation, with point-and-click and drag-and-drop capabilities. Plus, select from more than 100 pre-built templates specially designed for different small-business types and personal interests. The Fastest, Easiest Way for Small Businesses to Create Professional-Looking Websites for your South Korea .kr Domain Name. Prebuilt topics that include hundreds of photos—plus customized text for more than 100 types of websites—enabling SMBs to set up a complete, professional-looking website in record time. Drag-and-drop modules that let them easily customize their website content, integrate it with Facebook, and let visitors share content on popular social networks such as Facebook, Twitter, and LinkedIn. Web Presence Builder is the easiest way for your customers to create professional-looking .kr website and it’s also a great way for you to increase customer satisfaction and loyalty.